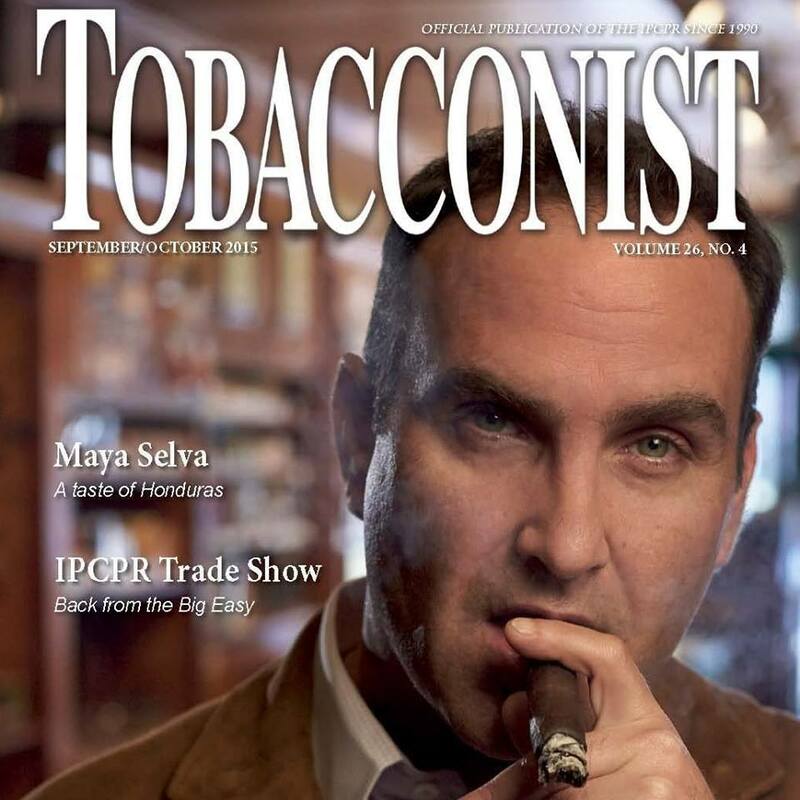 First and foremost, we provide free educational resources for consumers and professional tobacconists. As a University, it is our mandate to research, learn, and teach. Our Vision is to build and project the credibility of the luxury tobacco industry in order to gain cultural acceptance around the world. In that process, we create value for consumers, retailers, salesforces, and manufacturers while enhancing relationships, service, professionalism, credibility, and opportunities for the whole industry. Above all, we are preserving the luxury tobacco industry for generations to come.